MEPs wondered why contrary to staff regulations no call for applications, even internal, was launched for the post of secretary-general, and how Commissioners Frans Timmermans and Günther Oettinger were able to assess that the option of appointing Selmayr was the best, given the lack of candidates. The Commission stressed that, had there been any doubts on the candidacy, Vice-President Timmermans and the Commissioner for Human Resources, Günther Oettinger, could at any time have stopped the procedure or opposed the appointment. The Commission also confirmed that Selmayr had also participated in the document to clarify and verify the information provided. 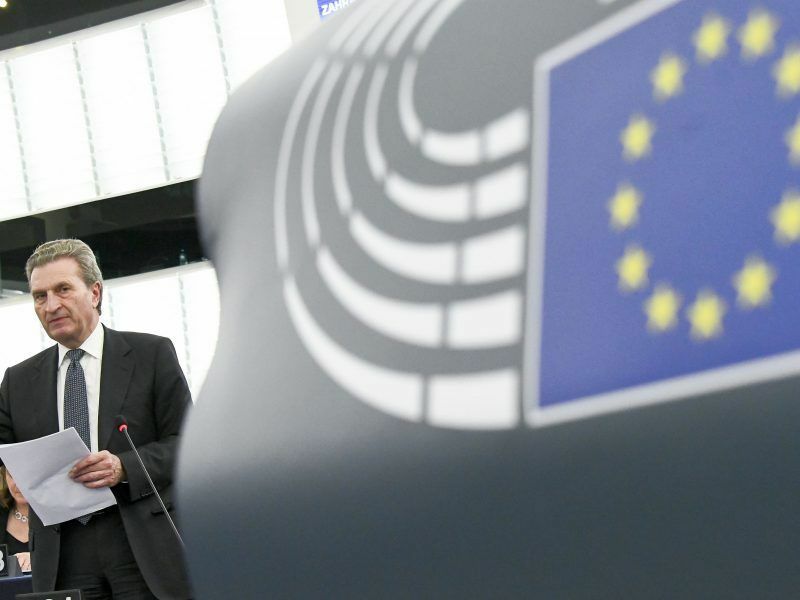 MEPs condemned a violation of article 11 on Staff Regulations, which states that “an official shall not, in the performance of his duties and save as hereinafter provided, deal with a matter in which, directly or indirectly, he has any personal interest such as to impair his independence, and, in particular, family and financial interests”. According to internal sources and lobbyists, Martin Selmayr is an all-powerful figure within the Commission. 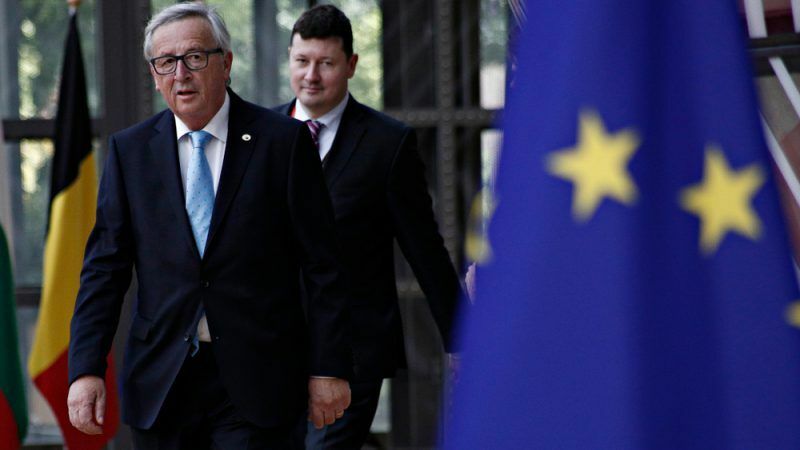 Jean-Claude Juncker had even threatened to resign if the Commission was to yield under pressure and force Selmayr to leave. For MEPs and other observers, it’s a dangerous stubbornness which, they warn, could only increase Euroscepticism ahead of the European elections. In its answer, the Commission stated that the position required necessary competencies only found in “a handful of senior managers in the Commission”. It was, therefore, a question of a “smooth and swift handover to someone who is already fully familiar with the political priorities of the President and the working methods of the institution. For these reasons, the Head of Cabinet of the President was an obvious choice […] since he is familiar with all the relevant files and can immediately resume the work”. The European Commission on Sunday (25 March) insisted the controversial promotion of President Jean-Claude Juncker’s top aide was “in full compliance” with rules, and not even a promotion, despite a growing cronyism row. The Commission denies preparing the promotion of Juncker’s former head of cabinet. It initially said that Selmayr did not know that his predecessor, Alexander Italianer, was going to retire before retracting this point. During a College of Commissioners on 21 February, Selmayr actually applied to become first assistant secretary general, a post he obtained despite the presence of two other assistant secretaries. 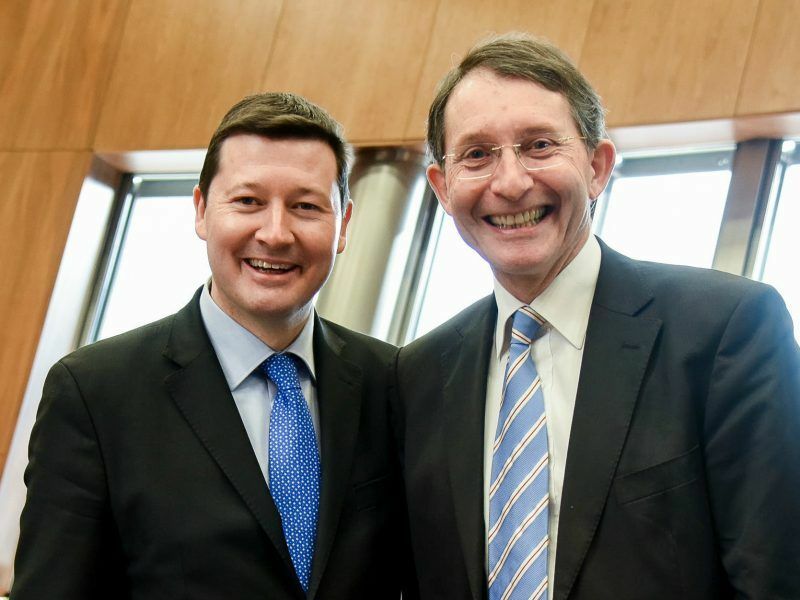 Moments later, Alexander Italianer’s retirement was announced and Selmayr was chosen to replace him. According to sources, Commissioners were surprised but no one objected to the appointment. A change made by Selmayr on his Wikipedia page in December confirms according to some that he knew he would be in the spotlight. The Commission’s answer to these changes: Selmayr realised that his page contained some mistakes, particularly in regard to his political affiliation and contacted Wikipedia to rectify them. Among those mistakes, the website indicated that he was Catholic and a member of Merkel’s CDU. He is actually a Protestant and is affiliated to the Belgian Christian Democratic and Flemish party, according to the man himself. 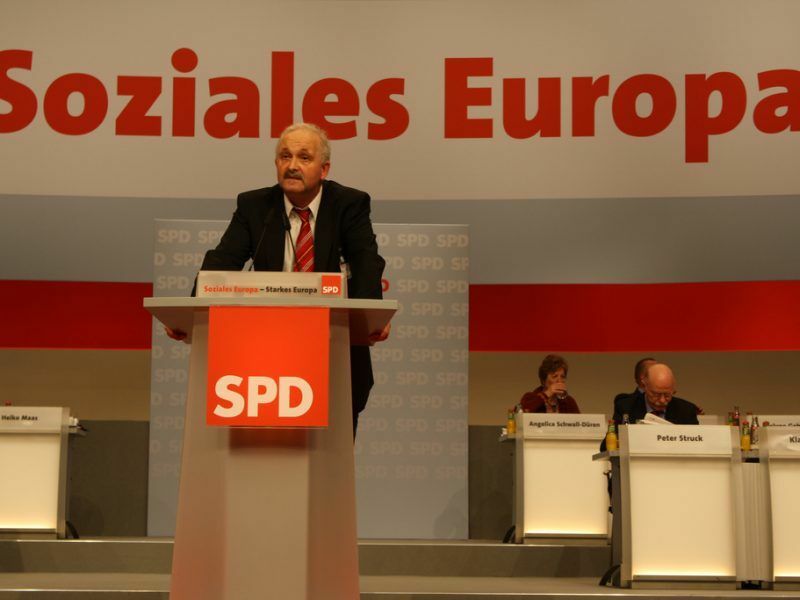 A number of socialist MEPs are looking for alternatives to German Udo Bullmann’s candidature for the presidency of the group, after Gianni Pittella resigned following his election to the Italian Senate.